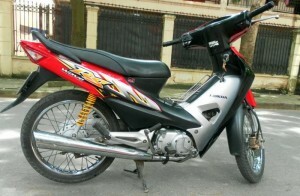 Thank you very much for stopping by Nguyen Tu Motorbike’s homepage. 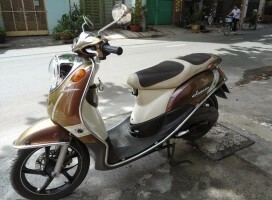 Travelers looking to rent or lease a motorbike in Hanoi will find an abundance of places to choose from. 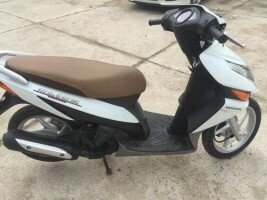 Most of the resorts, backpackers hostels and monthly accommodation places either have their own bikes or with a quick phone call can have one delivered. 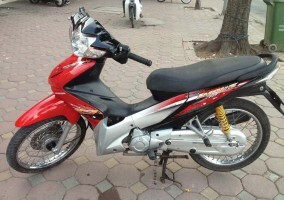 While Hanoi is regarded as one of the most dangerous places to ride a motorbike in the world, hiring a motorbike or scooter is without doubt one of the best ways to get out and have the adventures worthy of telling to your kids and grandchildren. 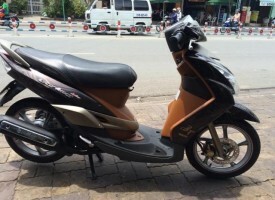 Costs are per 24 hours, however it is usually possible to barter if you want the motorbike for a longer trip, for example one week, where your daily rate can be reduced. 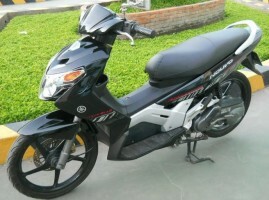 Price Rental daily: 120.000Vnd To 150.000Vnd For a day. 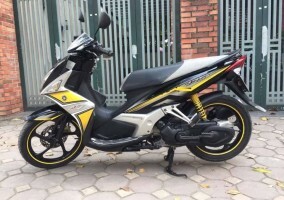 One thing that you LOVE about Motorbike Nguyen Tu is that every time you rent a bike, they also provide you with a pretty comprehensive accident insurance. 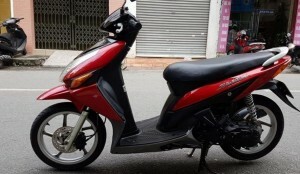 We also have additional safety equipment which you can rent if you’re getting a large bike. So if anything, just be careful, retain common sense, and get ready for an adventure! Happy trails and safe riding!